Liuttu Logistics is your key to both person and parcel transportation all the way from taxi and charter services to regular and single parcel deliveries. Our customer service is here for you around the clock, and you can contact us when it best suits you. Tell us your needs and we will find the best solution for you. 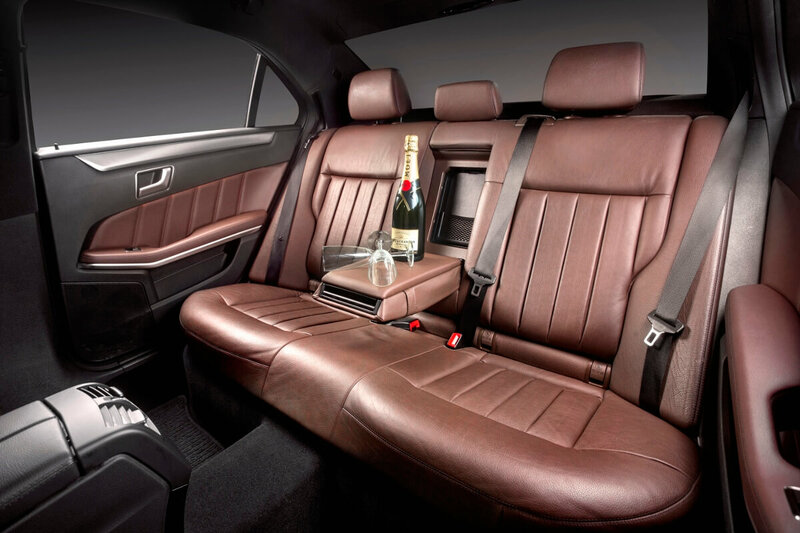 Liuttu’s Premiun person transportation offers you easy access and high quality. 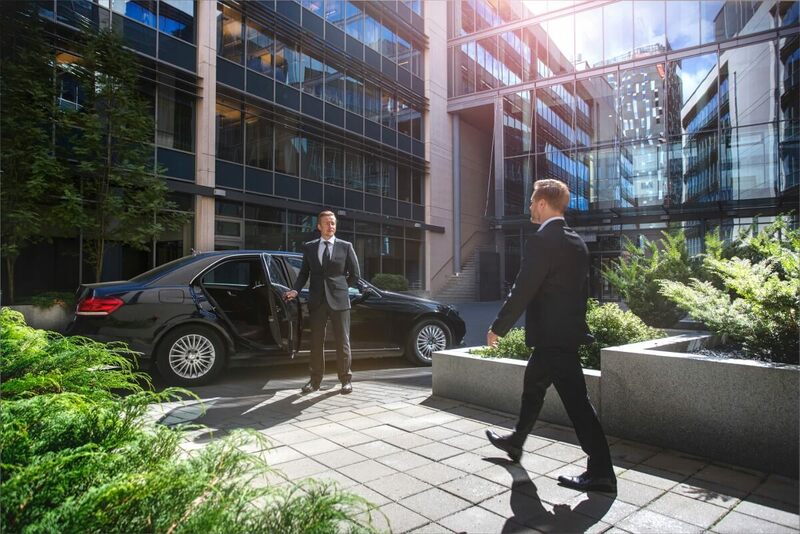 You can choose the most suitable option for you all the way from a taxi to a VIP-transportation, whether it is for you or a company. For us, transportation is always more than just the vehicle. The heart of our company is our customer service. Our professional staff is here to help you 24/7. We promise to find the best solution for you, because your satisfaction is important to us. Liuttu’s Parcel transportation offers you services for whenever you want, whether the package is big or small. We always offer the best: customer-oriented, quick and puctual service. 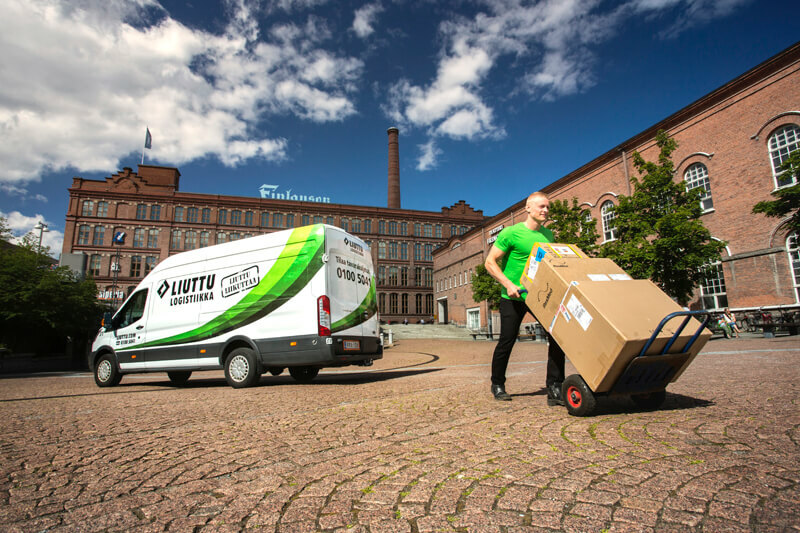 Liuttu Logistics is a company with a strong Finnish family business background. We offer quality logistic services that combine both person and parcel transport. The strong logistic skills and solid customer trust gained over the years create the base for our business. We are a rapidly growing company with a will to evolve and we are constantly creating new value-adding services to our customers. The general principles of Liuttu are customer orientation, flexibility, punctuality and high service quality. We listen to our customers and do our best to fit their needs – now and always. Our goal is to exceed our customers’ expectations, now and in the future.